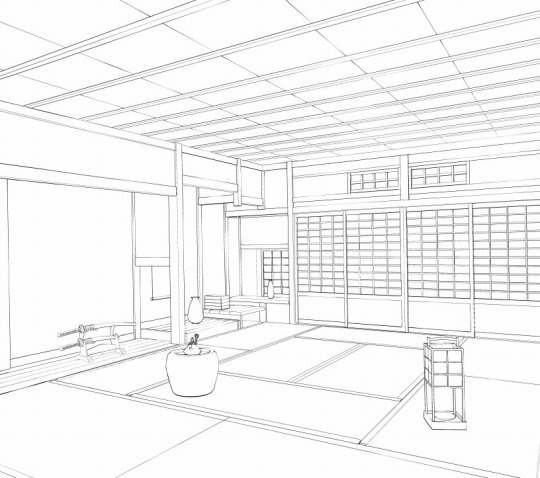 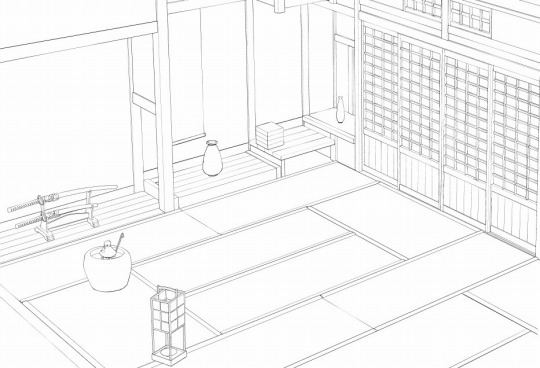 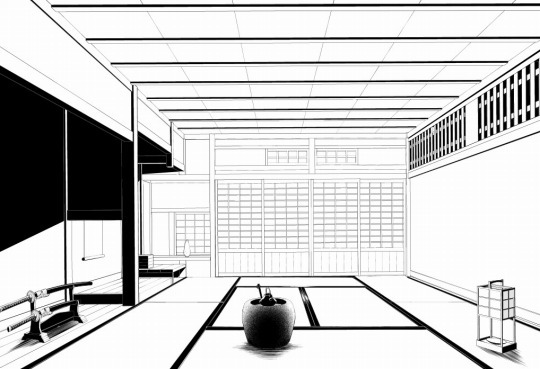 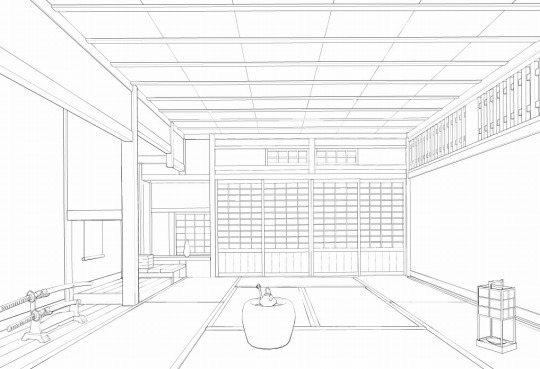 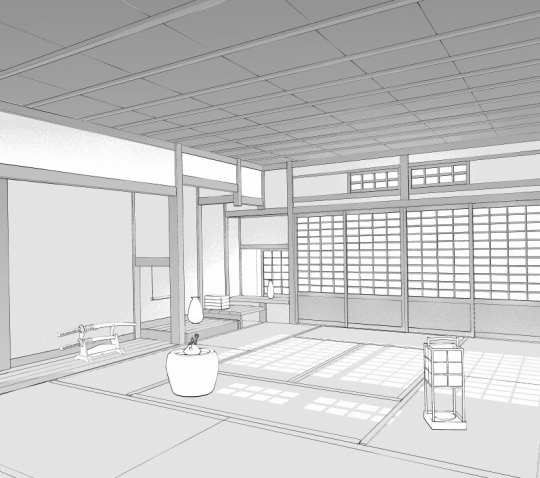 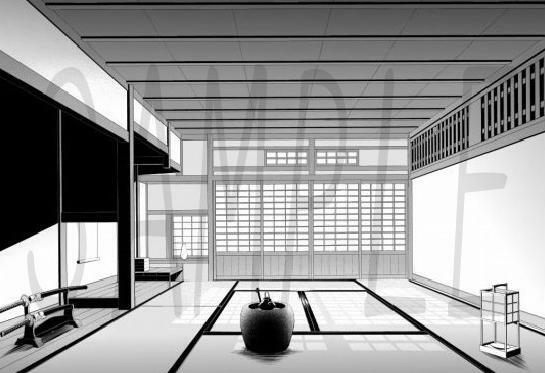 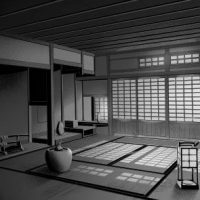 This is a background material of the Japanese style room. 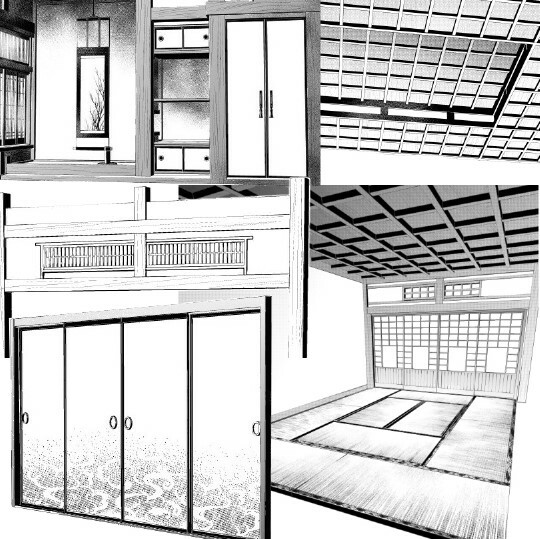 It have 3 different style which are “Shōjo (Girl), Shōnen (Boy), Seinen (Young Men)” Styles. 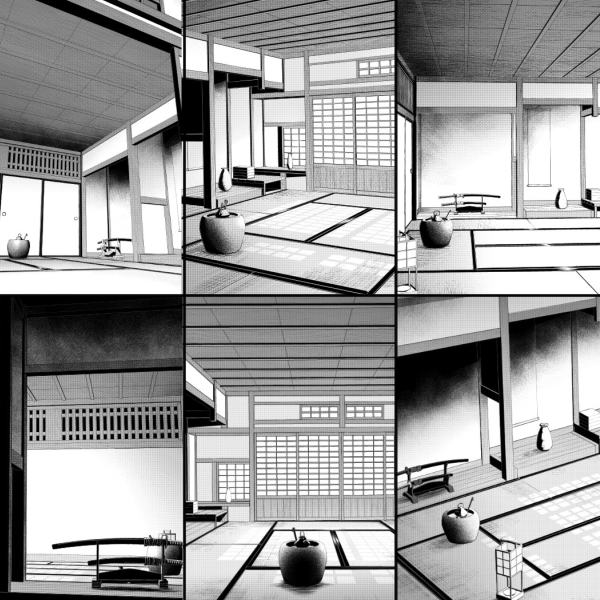 There are six pattern from different angle with a same room. 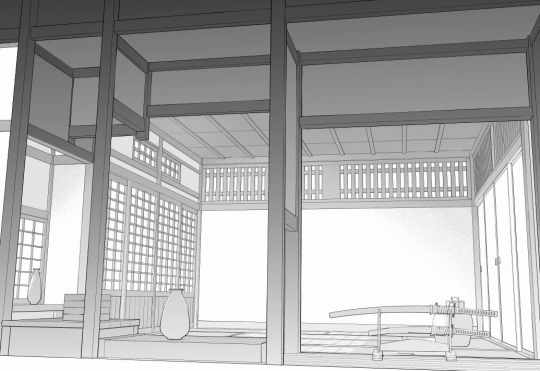 Please use it in the story line which have fixed scene. 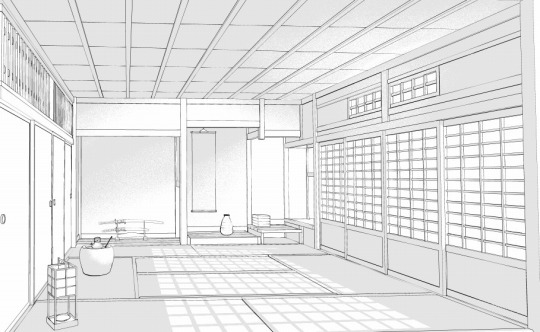 Example of Shōjo (Girl) style’s tone is displayed. 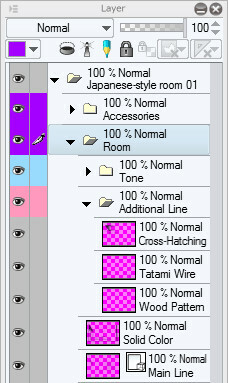 Example of tone is displayed. 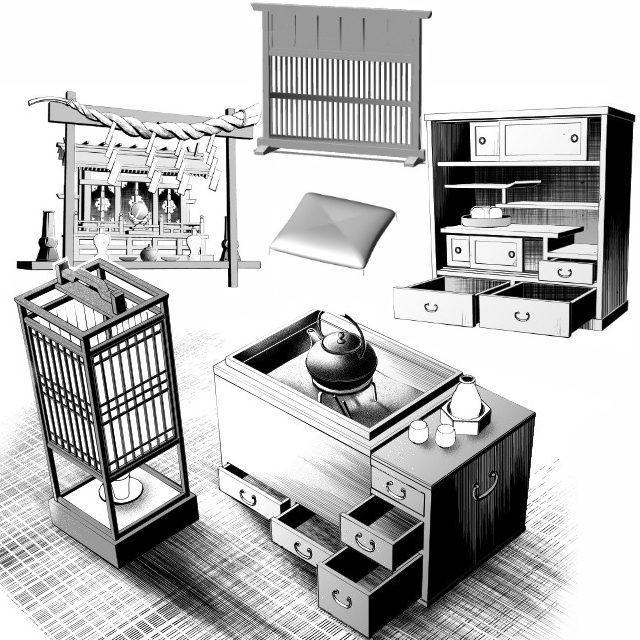 Example of beta (solid color)is displayed. ※Although the entrance can be moved to desired position, but since the perspective will also shift together, please fine adjust with “Free transform”. 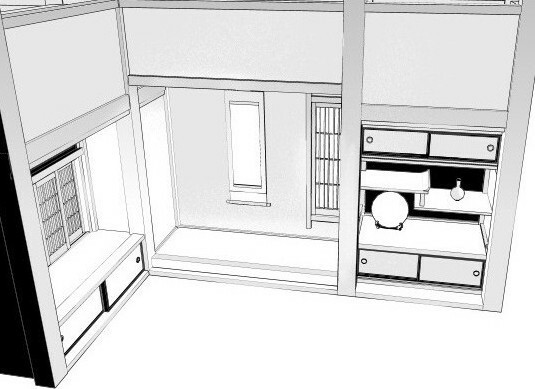 Example of viewing behind from alcove. 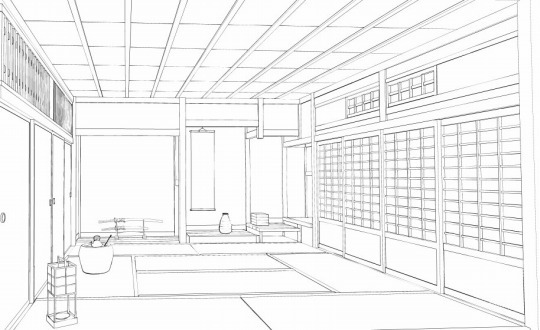 To reduce capacity, accessories that located in front of the alcove are combined with the line drawing of the alcove. 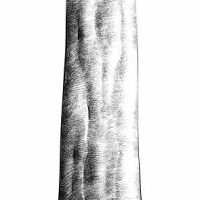 If the accessories are unnecessary, please correct the line drawing after cutting out the relevant part. 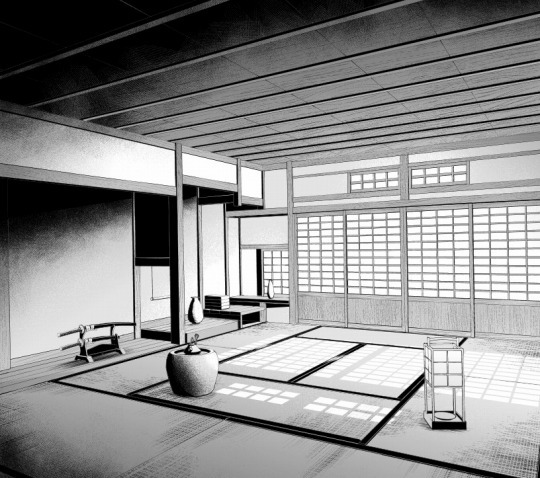 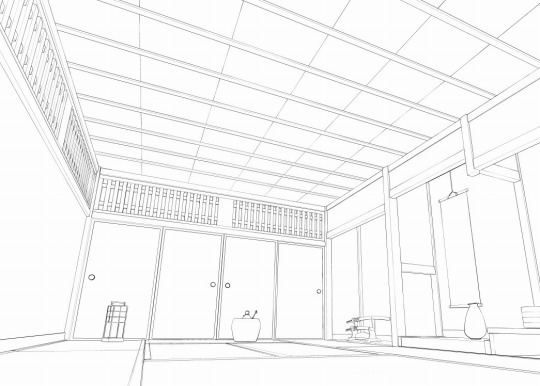 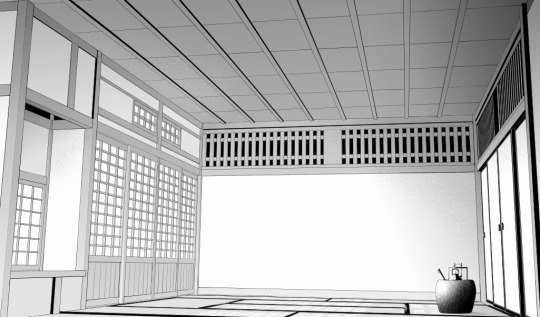 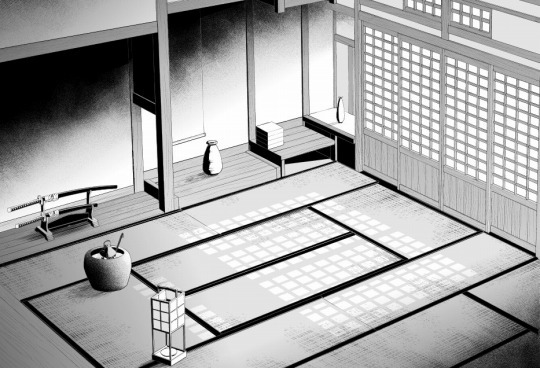 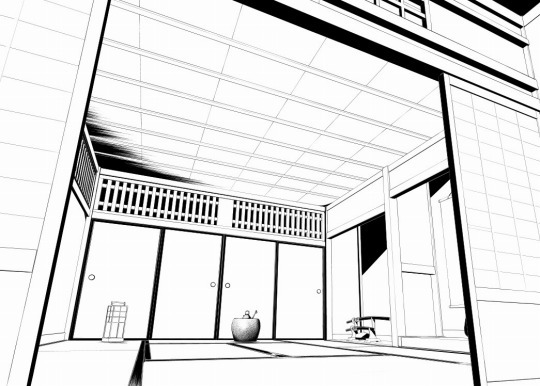 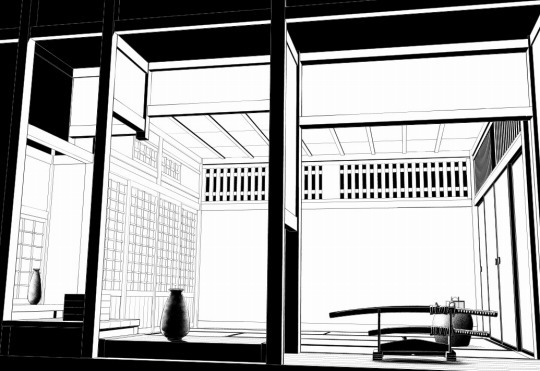 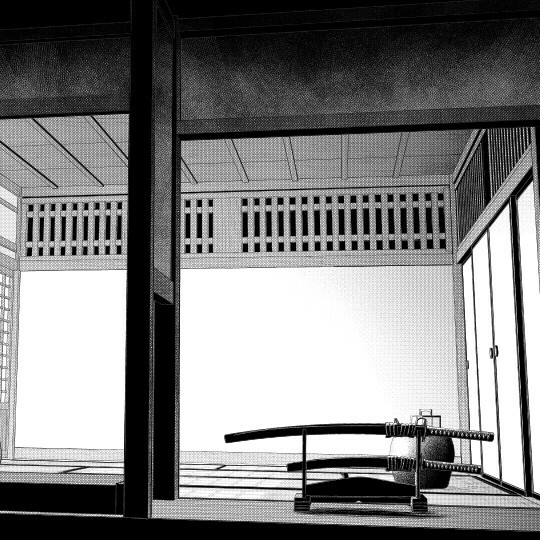 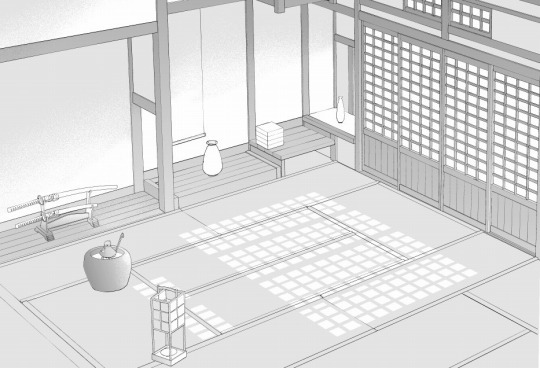 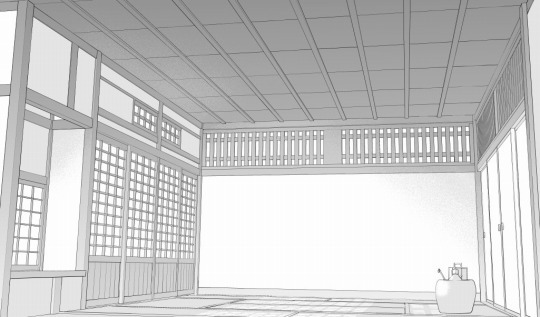 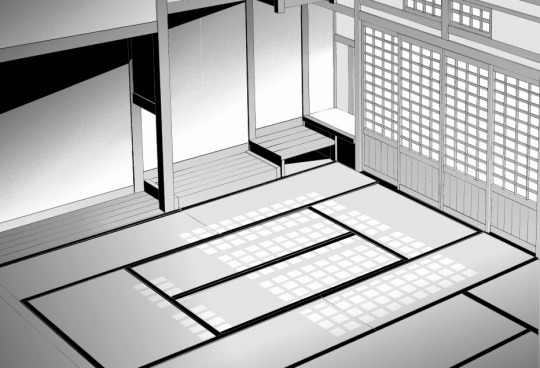 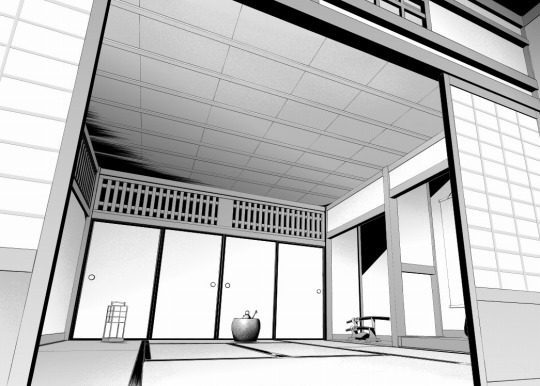 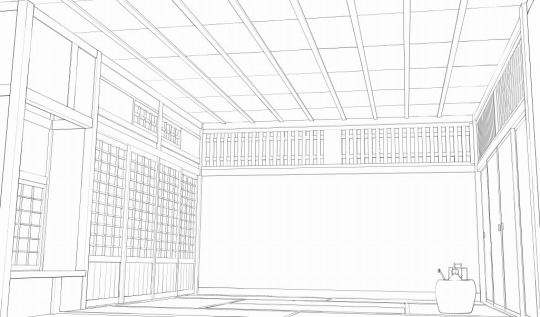 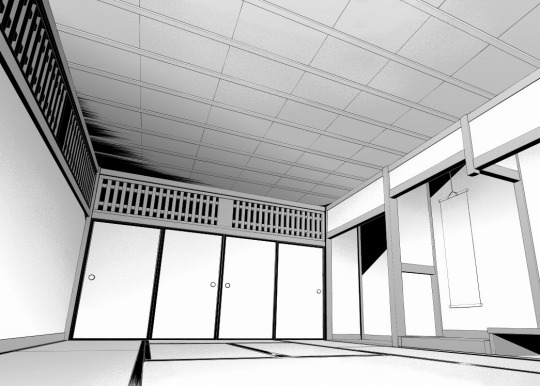 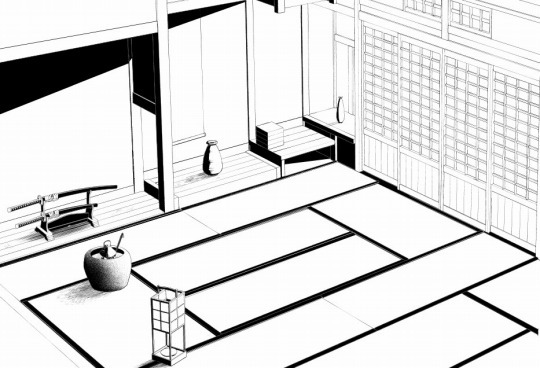 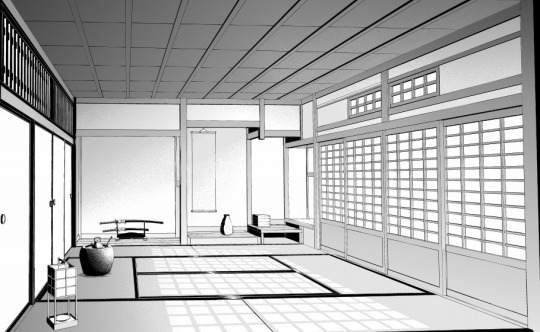 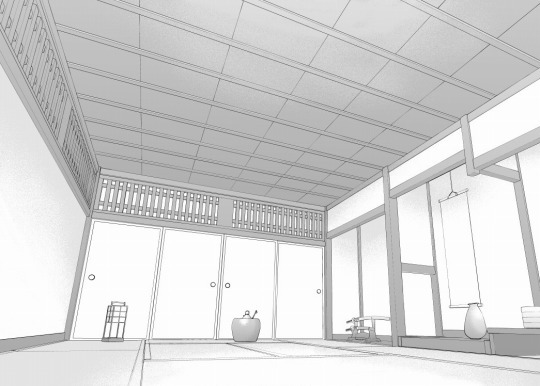 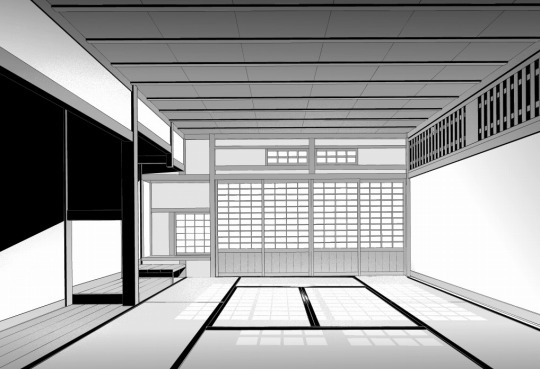 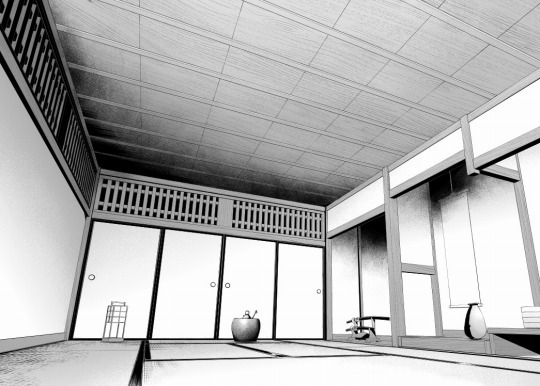 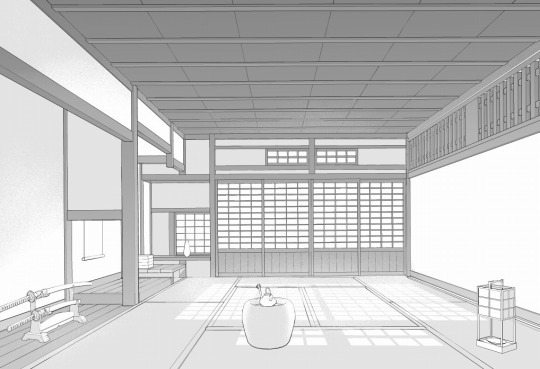 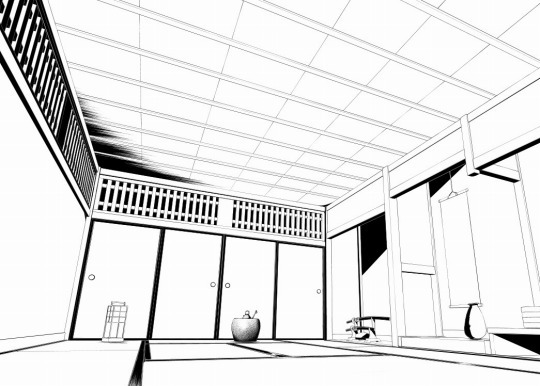 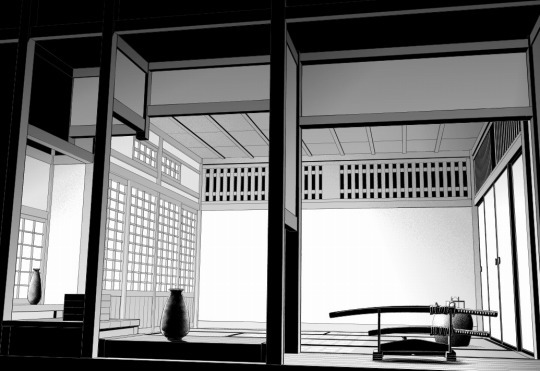 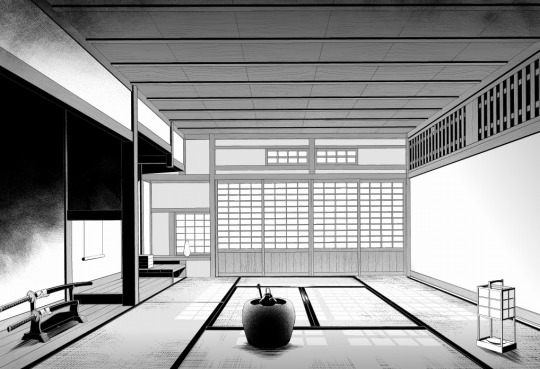 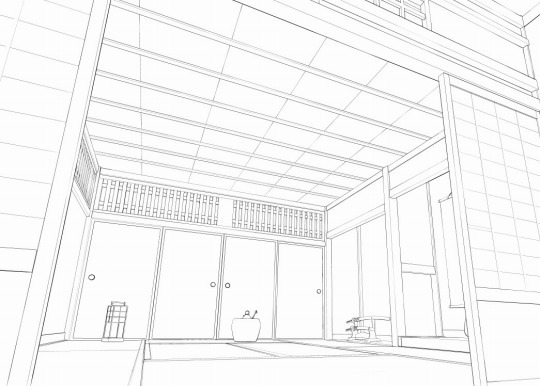 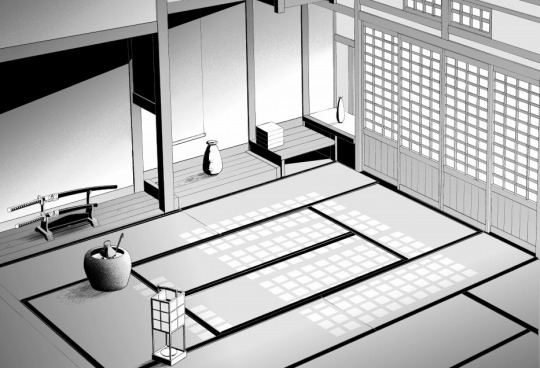 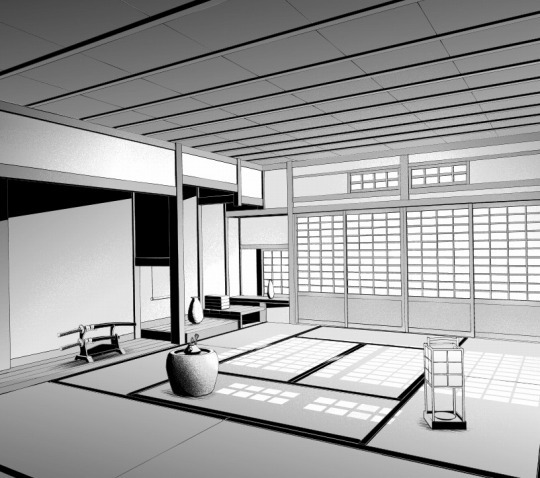 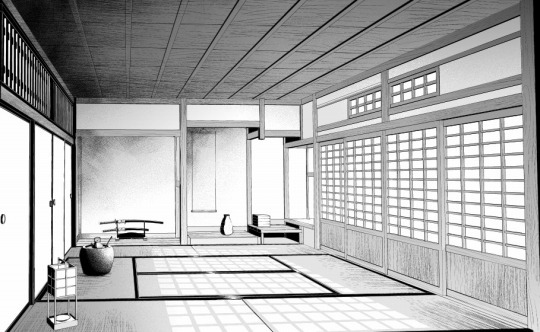 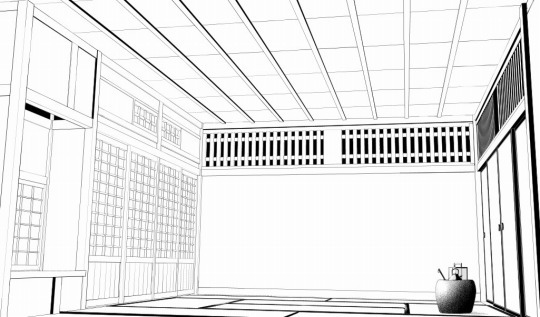 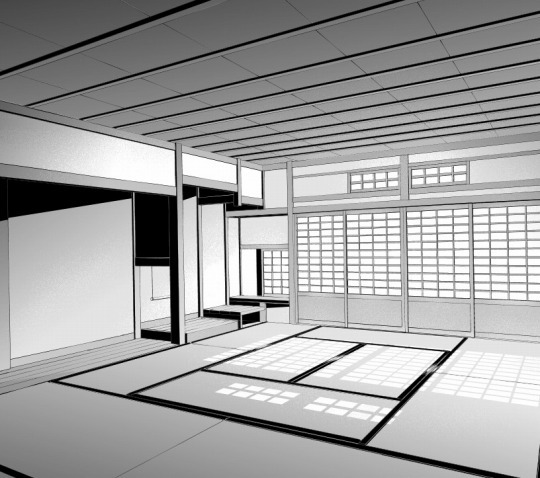 It is a japanese style room with “Shōjo (Girl), Shōnen (Boy), Seinen (Young Men)” Styles finishing. 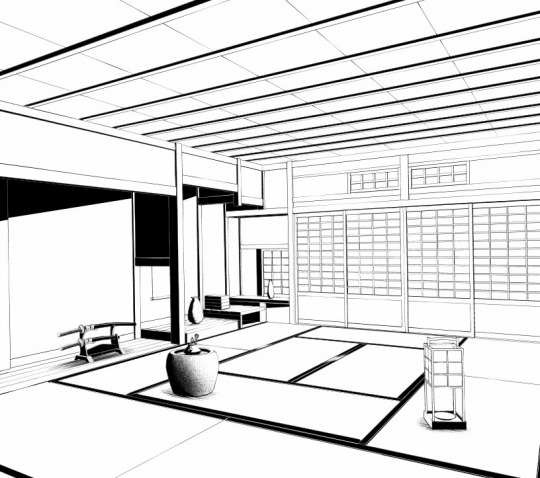 Please switch on or off for desired style. 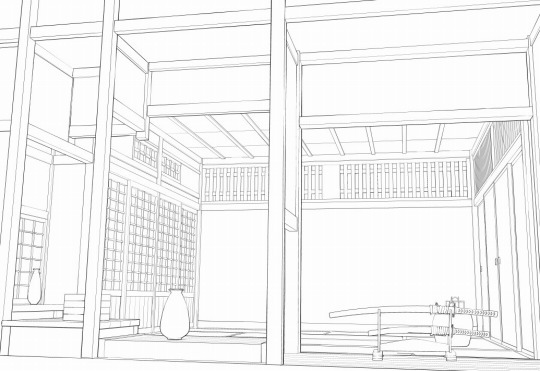 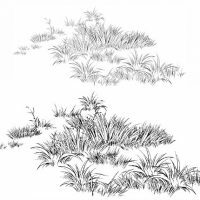 Since the line drawing is a vector layer, scaling and line width correction are also possible. 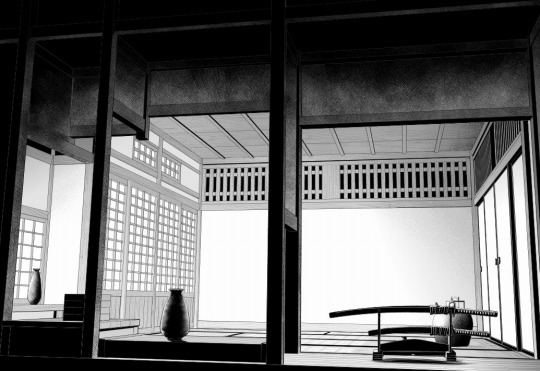 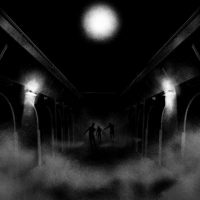 The material is about 8000 x 5000 px, 600 dpi and it is a heavy size. 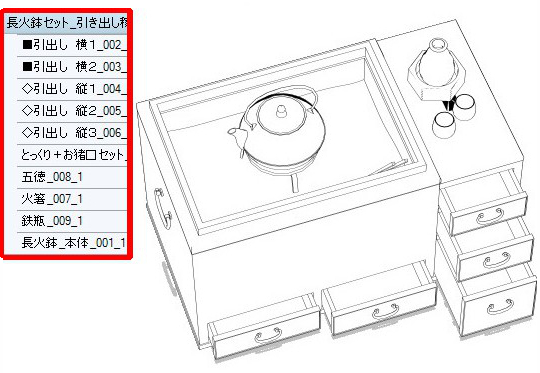 it is better to do it after cut out the relevant part so the work performance will be smoother. 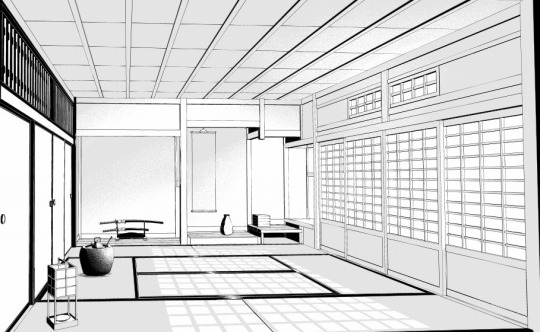 When the gradation tone is greatly deformed, the density and direction will be wrong. 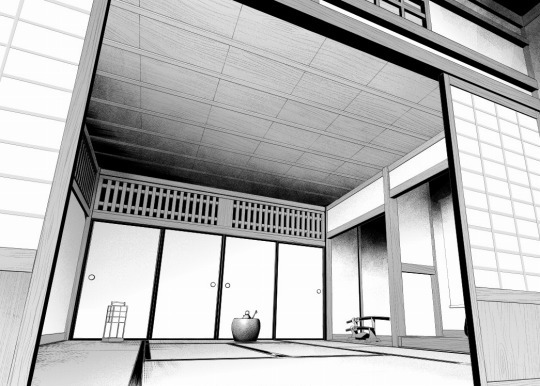 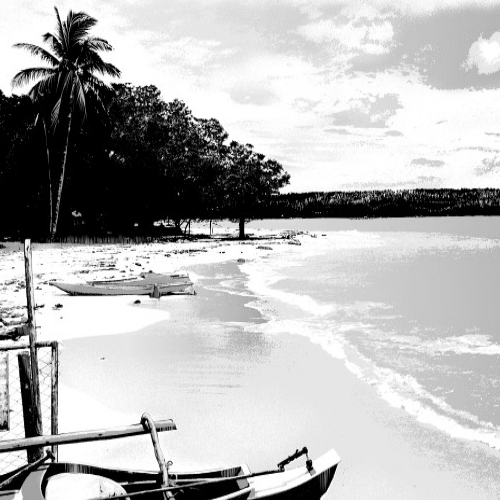 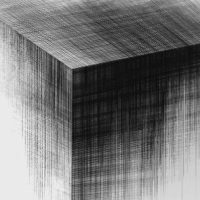 and direction by converting the tone layer to gray raster layer. 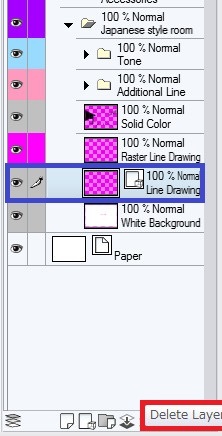 The vector layer of the line drawing occupies most of the file size. 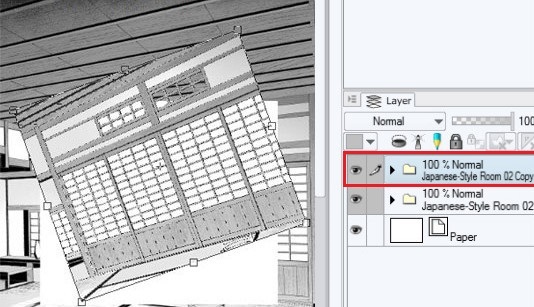 When correction are unnecessary, operation will be smooth by deleting the vector layer after converting the line drawing to the raster layer.